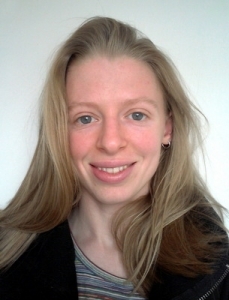 Portia Roelofs, a PhD student in the Department, has taken the Doctoral Training Centre (DTC) prize from the 2015 LSE Research Festival. The prize is awarded to the best entry from an Economic and Social Research Council (ESRC) funded student. Portia works on African politics (with particular attention to Nigeria), and is interested in issues surrounding gender, corruption, and governance and accountability. Title of Photo – Abeokuta: Development with a ‘human face’? “I took this photo during a study visit in 2013 to South West Nigeria as part of the ESRC’s Overseas Institutional Visit scheme. “I was hosted at the Department of Political Science, University of Ibadan, Oyo State. 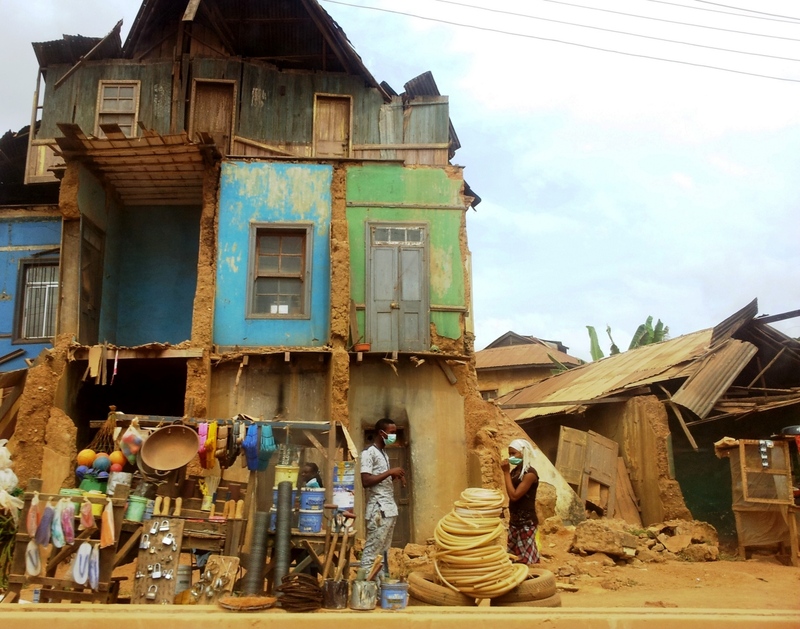 Whilst visiting Abeokuta in nearby Ogun state, I saw the striking image of houses sliced in half along the expressway. “Many of the state governors in the South West have embarked on urban renewal programmes in the last decade, dualising major roads and ‘beautifying’ the surroundings with flowers and landscaping. This often involves partially demolishing nearby buildings and removing informal traders from the roadside. Congratulations to Portia from everyone in the Department.